Companies of all sizes benefit from from leaps in technology. Unfortunately, that same technology opens the door to information security weaknesses. Businesses need an information security strategy to keep their customer and company data safe but, for many small to mid-sized companies, hiring a full-time information security executive to lead and implement a strategy either isn’t justifiable or is out of financial reach. CISO (Chief Information Security Officer) Services from Splashwire bridge that gap. A CISO is an expert who can provide leadership to your organization to create and execute an information security strategy. This includes developing policies, plans and procedures around the use of technology and the safeguarding of information for your business. A CISO also will serve as an advisor to your organization’s leadership team to guide strategic planning, forecasting, budgeting and resource management. A full-time CISO hire can be an overwhelming, cost-prohibitive commitment. It also can be difficult to find a candidate with the right level of experience, technical knowledge and business acumen. 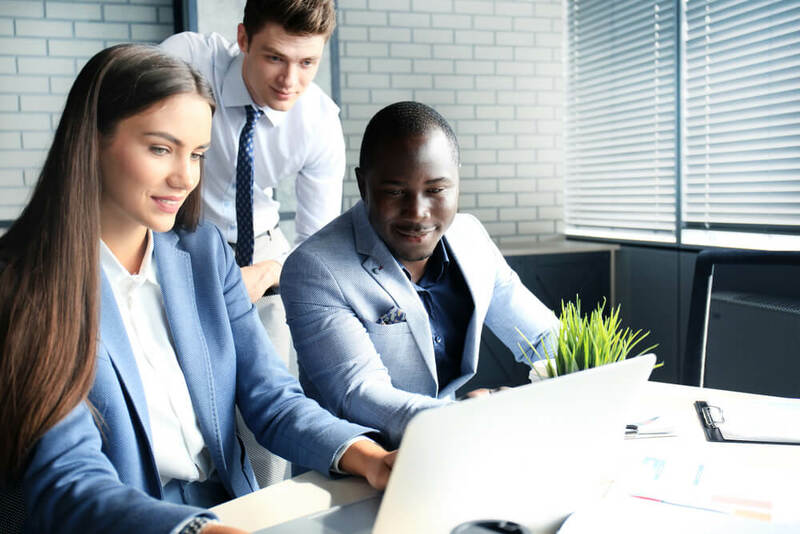 Many businesses also recognize they need to develop and implement a strategic information security plan but, once procedures and policies are in place, won’t have the ongoing need for a full-time executive-level expert. Outsourced CISO Services is the solution. Splashwire CISO Services are a cost-effective way to add a top-tier expert to your team to support your business with information security expertise and guidance. Through Splashwire’s CISO Services, your business will have a strategic-level leader to get your information security program in place, provide ongoing counsel and support long-range planning. Contact us to us to learn how other organizations benefit from Splashwire CISO Services — and how we can guide your business to effectively implement an information security strategy to support your long-term growth and success.